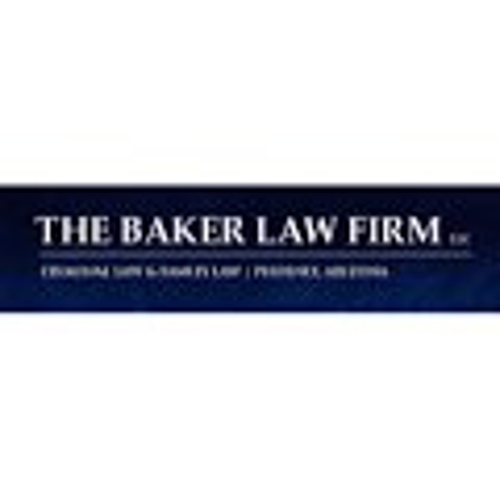 At The Baker Law Firm, in Phoenix, Arizona, our lawyers provide skilled advocacy and representation to clients in family law and criminal defense. We put all our extensive experience and considerable resources into building the best possible case for every client. Our philosophy is that our clients should always come first. If you are dealing with an arrest, a divorce or another challenging legal issue, you should not have to worry about whether your attorney is doing everything possible to meet your needs. If you need an experienced criminal defense lawyer after an arrest, or if you require compassionate representation during a divorce or family law matter, contact The Baker Law Firm to schedule an initial consultation. Send us an e-mail or call our Phoenix office at 602-842-0359 to make an appointment.